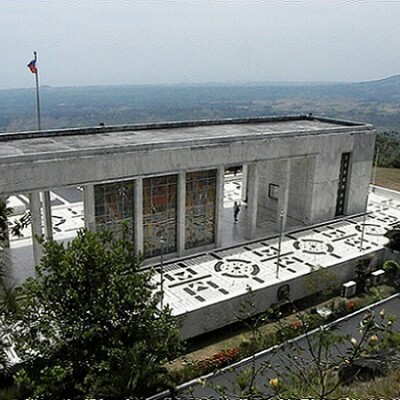 Witness the heroism of Filipino and American forces during World War II as we drive through Bataan Peninsula visiting the sites where the Battle of Bataan took place, famous as the last joint stand of Philippines and American forces before being overwhelmed by Japanese forces in April 1942. 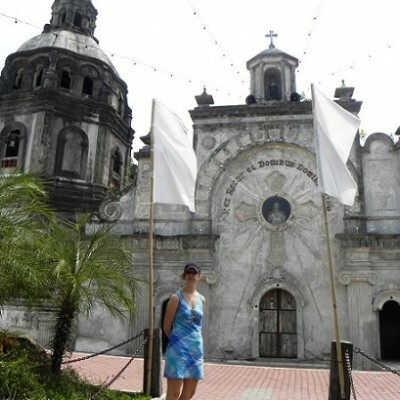 Drive through Bataan Peninsula, Philippines, with a dedicated guide visiting the sites where the historical Battle of Bataan took place in World War II. More info / Traveling with infants? 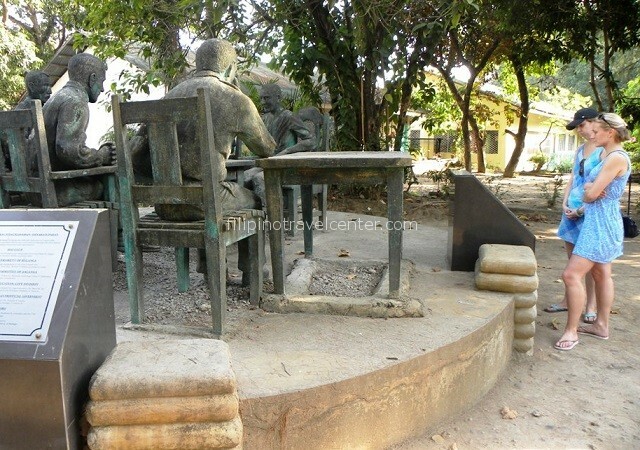 More than 4 persons? Customise this tour. Choose your departure time. At this time you will be picked up at your hotel / location. 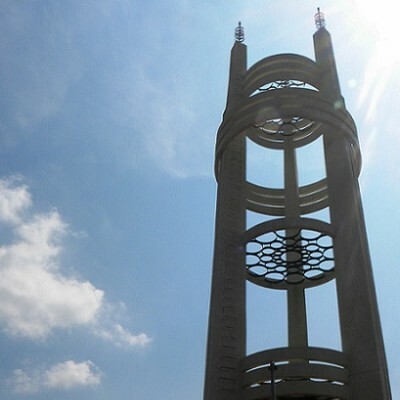 Early rise as our private, chauffeur driven and airconditioned car will pick you up from your hotel at 05:00 am. 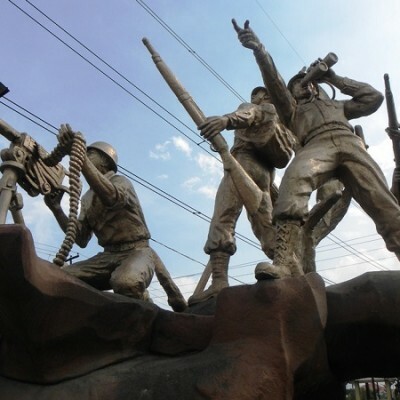 We drive to Bataan Peninsula and pause at the Monument of Layac Junction – main line of resistance, defensive position of the Filipino – US forces. 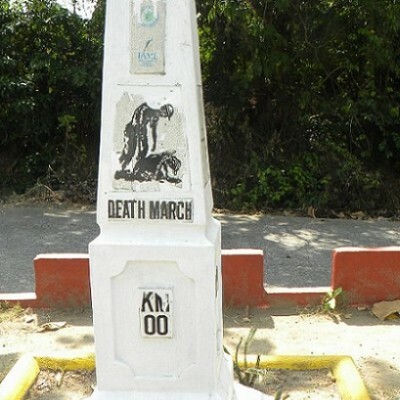 It is also the 68th km point of the Death March in which 75,000 Filipino soldiers, 10,000 US troops and 20,000 civilians were forced to march by the Japanese. 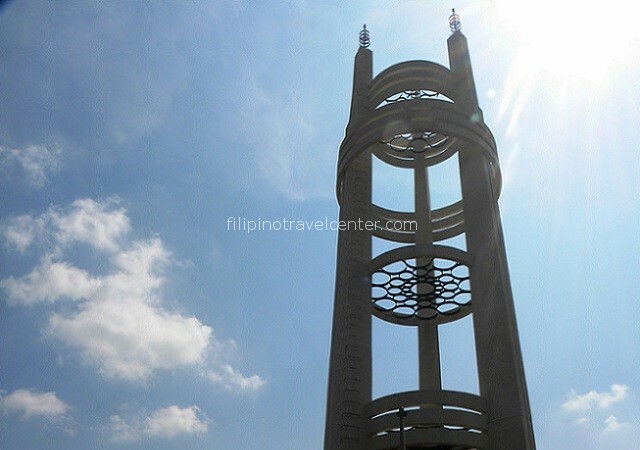 The next stop is in the town of Bagac to pay our respects at the Zero Kilometer Death March Marker and on our way to Bagac we will have a short stop at the Bell Tower – a 27m high tower erected in 1975 to commemorate peace and reconciliation between the Philippines and Japan. 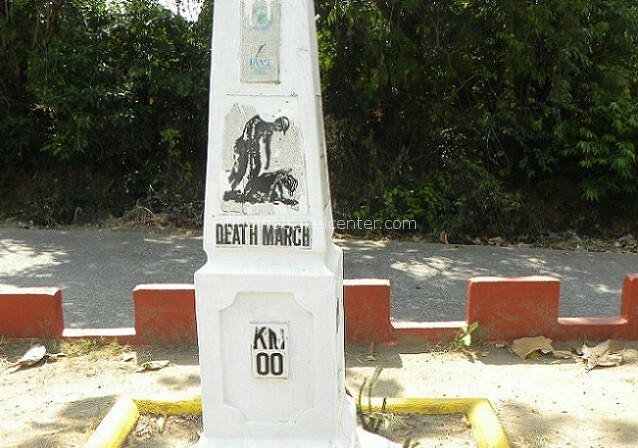 We then stop to reflect at the “Battle of the Pockets” marker and the “Pantingan River Bridge” where over 400 men executed in cold blood. 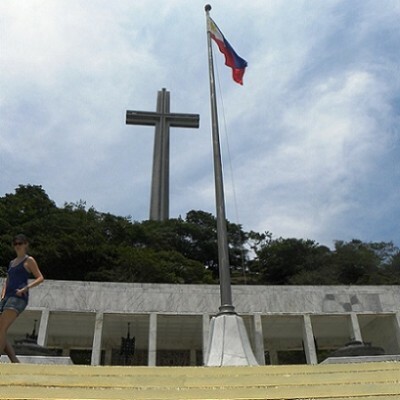 Then we head to Mt Samat Shrine, commissioned in 1996 by President Ferdinand Marcos to commemorate the 25th anniversary of World War II, and to remember those who lost their lives at the Battle of Bataan. If the weather is clear we can see the City if Manila and Corregidor Island. 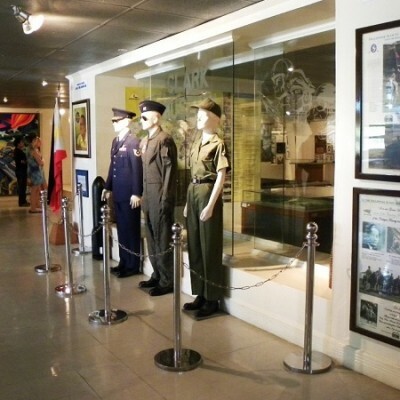 You will be fascinated by the Samat War Museum which has artifacts ranging from pictures and pictures and paintings of Philippine and American heroes to armaments used by the Philippines, US and Japanese troops during the war. 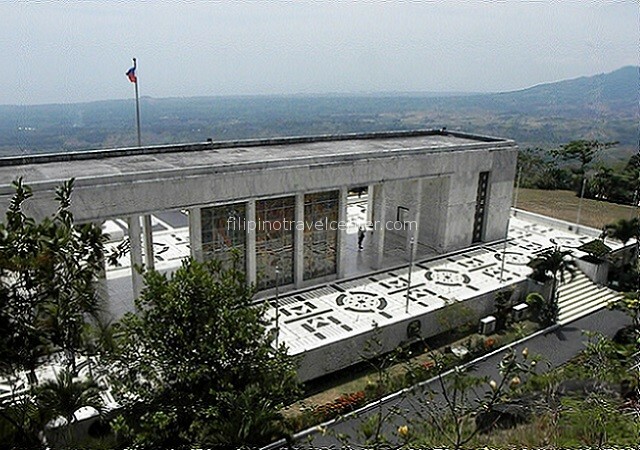 We carry on to the town of Balanga, a short stop at The Flaming Sword Museum, it depicts the gallantry and bravery of the Filipino and American soldiers, it was at this point (K.M.42) that the captured USAFFE soldiers from Mariveles and Bagac converged in the infamous Bataan Death March. We then make a visit to the location where Major General Edward P. King negotiate the terms of surrender to Japanese Lt. Gen. Masaharu Homma on the 9th April 1942. 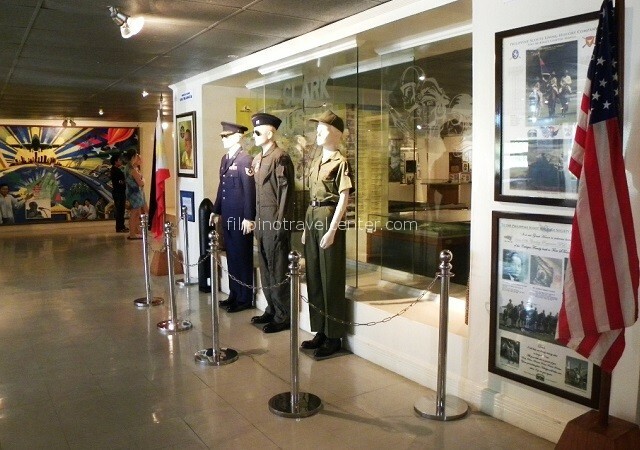 Visit the Worl War 2 Museum inside the Elementary School of Balanga, The museum houses old photograph of the Philippines during peace time to Luberation, and a huge diorama made up to 120 dolls depicting scenes from the infamous Bataan Death March. 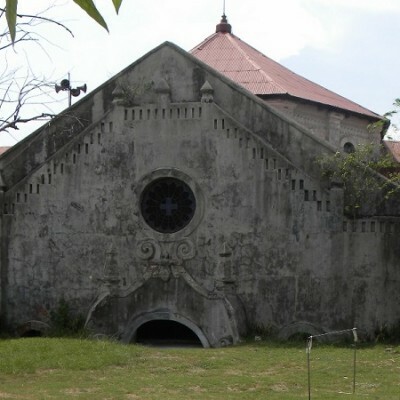 Then to San Fernando Train Station where Filipino and US Prisoners of War where put in box cars measuring 20 Feet by 8 feet, stinking with waste and urine with no air. 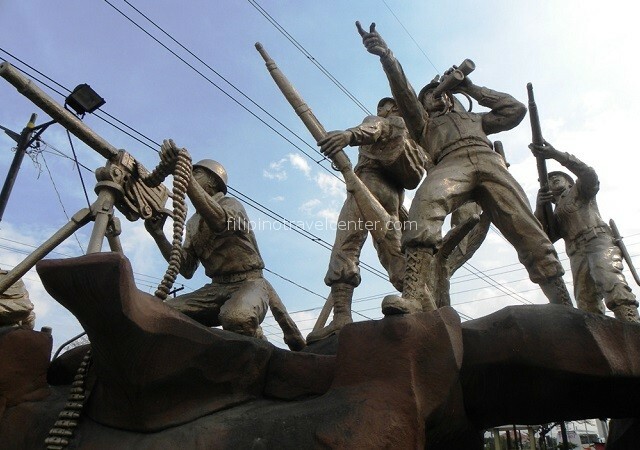 Then march 6 km to Camp O’ Donnell in Capas Tarlac. 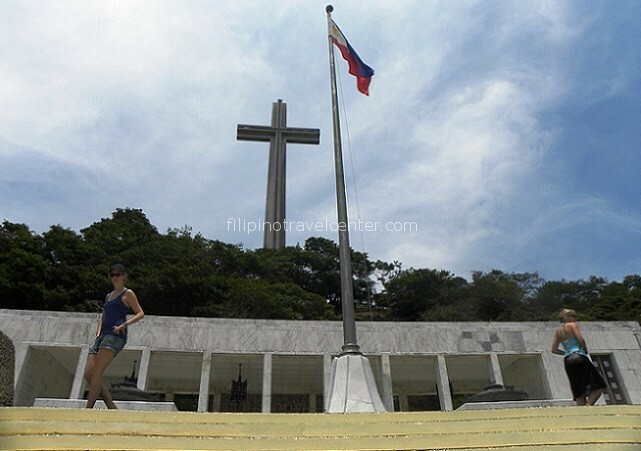 Finally to Camp O’Donell was the final destination of the Filipino and American soldiers who surrendered after the Battle of Bataan on April 09, 1942. 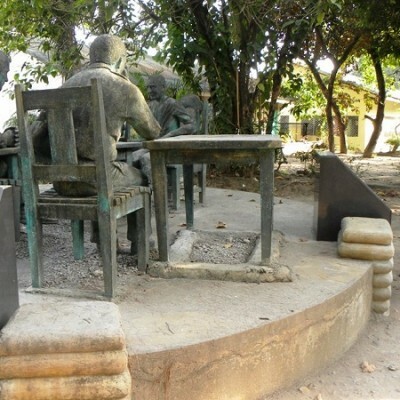 About 60,000 Filipino and 9,000 Americans were housed at the camp. 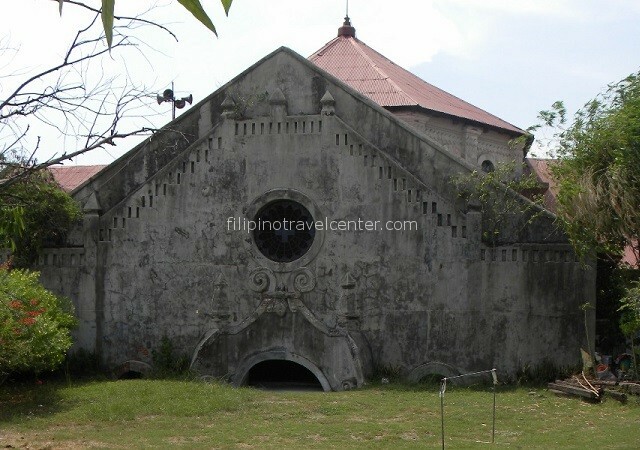 During the few months in 1942 that Camp O’Donnel was used as POW camp, about 20,000 Filipinos and 1.500 Americans died there of diease, starvation, neglect and brutality. On the way back to Manila (around 3 hours) you may stop at a cafe on request and purchase a snack, and we aim to drop at your hotel around 6:00 pm depending on Manila traffic condition. 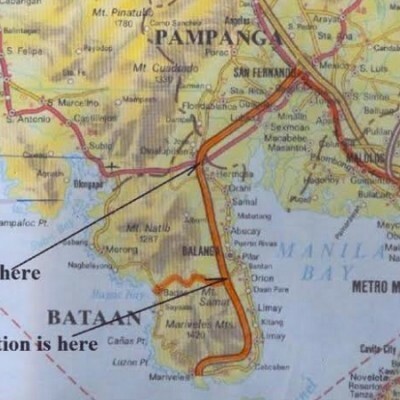 Itinerary may reverse depending on pick-up point, traffic and weather conditions. Pick up time : 05:00 am. FREE pick-up from your house / hotel in Makati, Taguig, Ermita, Malate and Pasay. 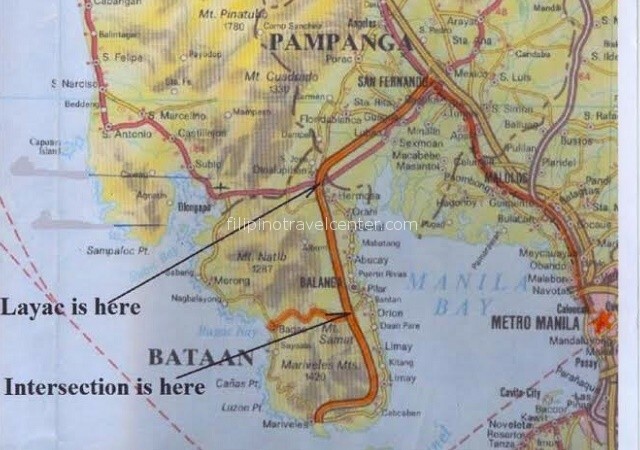 Additional Php 500 per way per van applies outside these areas in Metro Manila. Depending on traffic , we drop you off at your house / hotel around 18:00 pm. 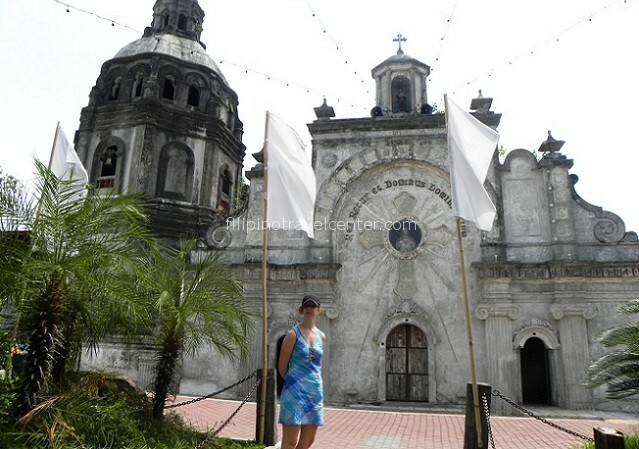 – FREE pick-up from your house / hotel in Makati, Taguig, Ermita, Malate and Pasay.